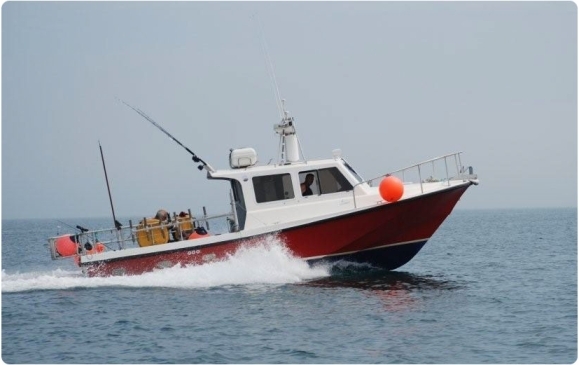 We offer charters for diving and angling on the fully equipped Aquanaut boat, at affordable prices. You'll be looked after by a fully qualified and experienced skipper. Click on the left-hand menu to find out more about Aquanaut Dive Charters. Please contact us with any specific queries or to request a booking and we'll be happy to help.